What’s more majestic than seeing lions and wildlife in the African landscape – while outside of their pouncing range? 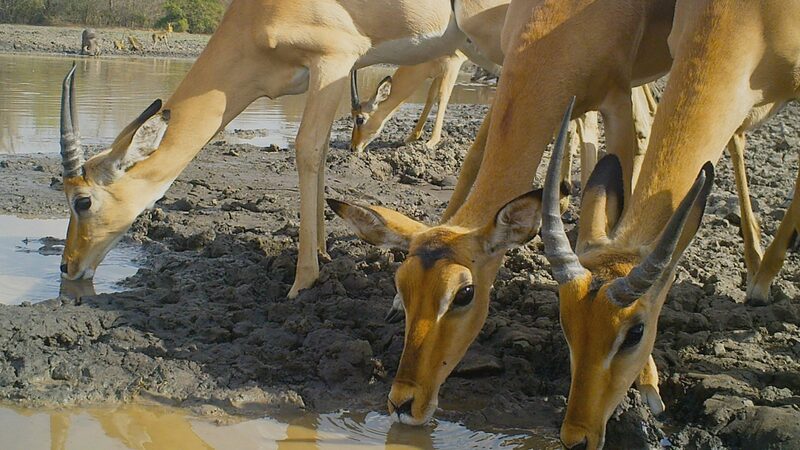 With Zooniverse’s WildCam Gorongosa, citizen scientists identify animals taken by motion-activated trail cameras in Gorongosa National Park in Mozambique. 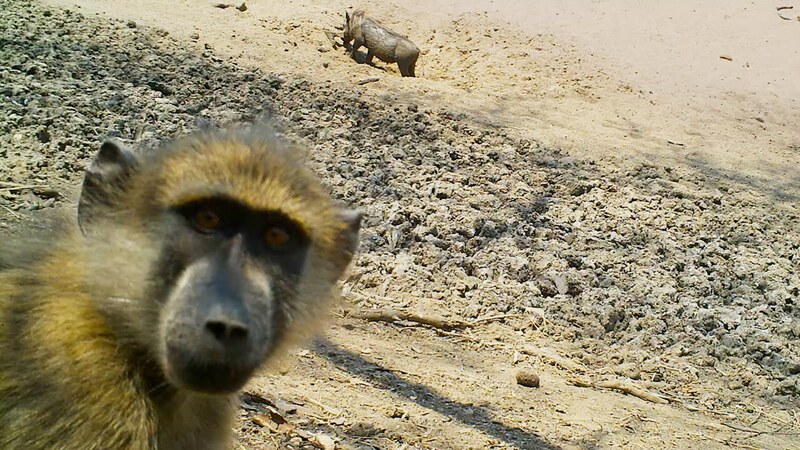 They also tag camera trap images with different animal species. Their scientists use the results to study which animals are present, where they live, how they interact with one another, and to locate and track rare species. Trail cameras are an important tool for use in both wildlife research and conservation. Led by conservation expert Paola Bouley, the project is part of Zooniverse. The world’s leading ‘citizen science’ platform brings together people from all walks of life, from all over the world, to answer our biggest global challenges. See how the team capture these photos using remote camera technology. AtlasAction: Become a citizen scientist today and get classifying. 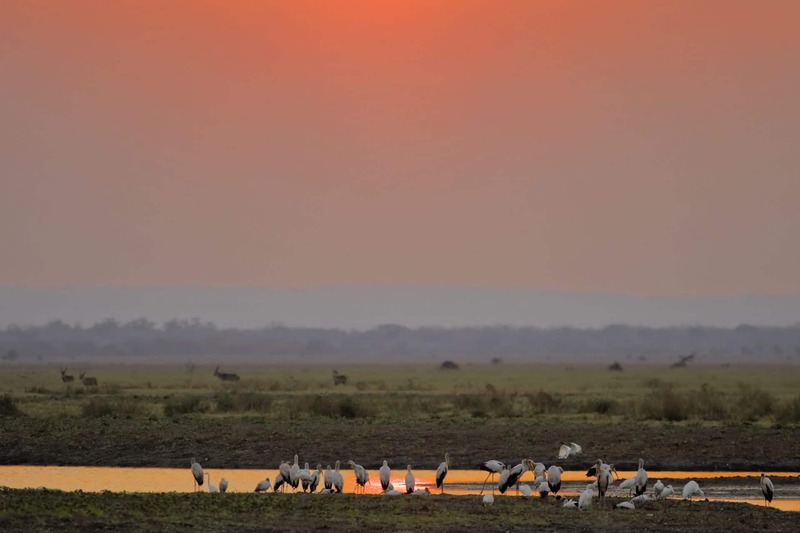 Learn more ► WildCam Gorongosa was mapped by Dr. Laura Trouille, Senior Director of Zooniverse in her AtlasChart Top 5: Life, the Zooniverse and everything. 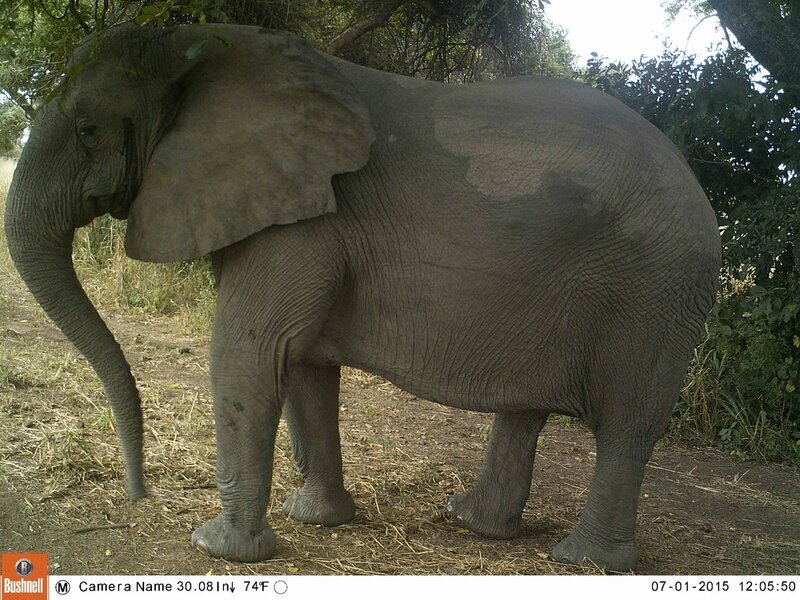 Tags: Africa, Animals, Communication, Community, Conservation, Crowdsourcing, Data, Education, Environment, Volunteers, Zooniverse.